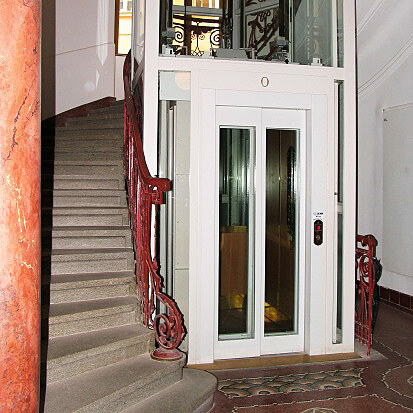 General Info – Lifts, lifting platforms, lifts service – VÝTAHY PLZEŇ elex s.r.o. 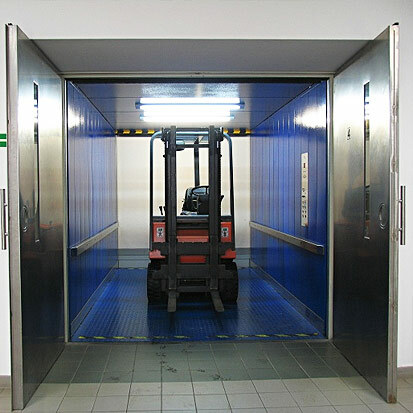 We produce and mount passenger lifts including panoramic, hoists lifts, lifts suitable for patients on portable sick-beds. Range starts with load capacity 50kg and is amounting to 5000 kg in case of lifts for car transportation. 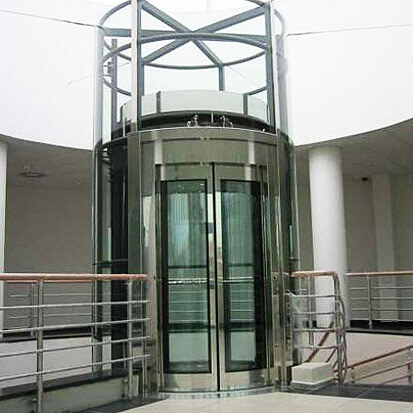 Essential programs of our company are new car manufacture, manufacture of exclusive and panoramic lifts which can satisfy even very demanding costumers. Our products are in compliance with all of safety standards and are fully comparable to even the most up to date products with foreing country origin. High quality and hot servicing are both commonplace.